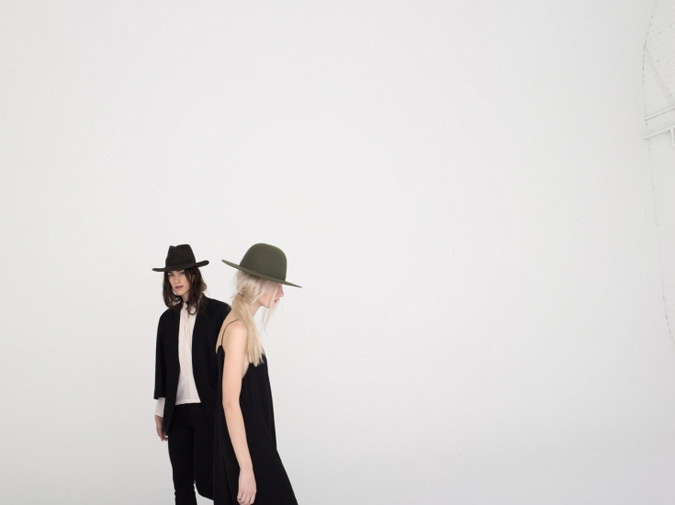 I love the simplicity of both the photos and the pieces featured in the new fall A Piece Apart lookbook. The collection is made up of really classic basics that could easily be mixed into many wardrobes. I would love the get my hands on a pair of the Matchstick Trousers and one of those flat brimmed hats. I love the crisp, clean theme of this shoot. Simplistic, yet beautiful. The lookbook look so simple and clean! Love it.